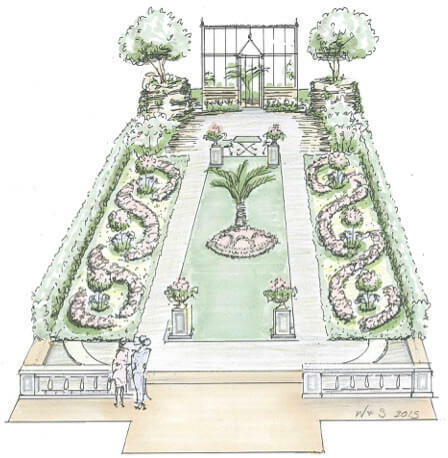 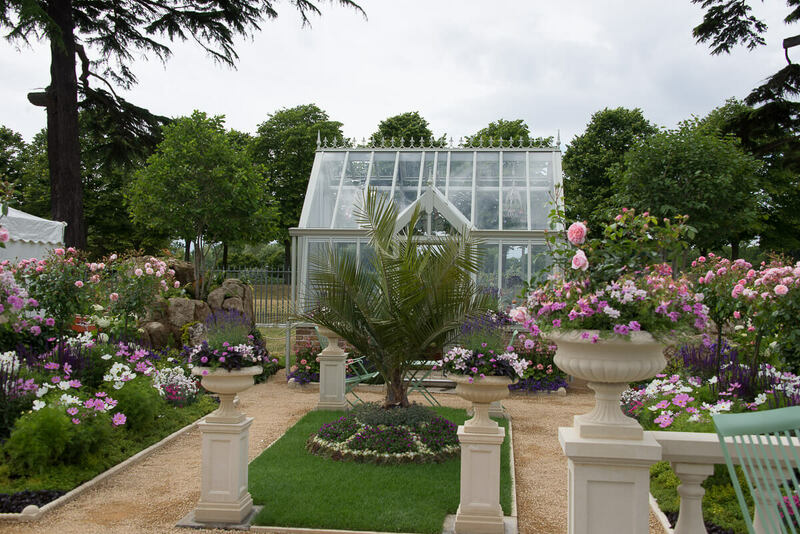 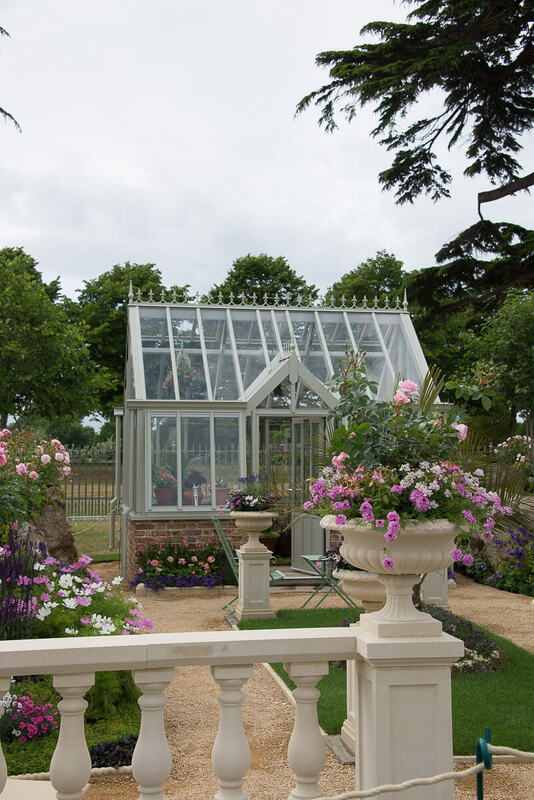 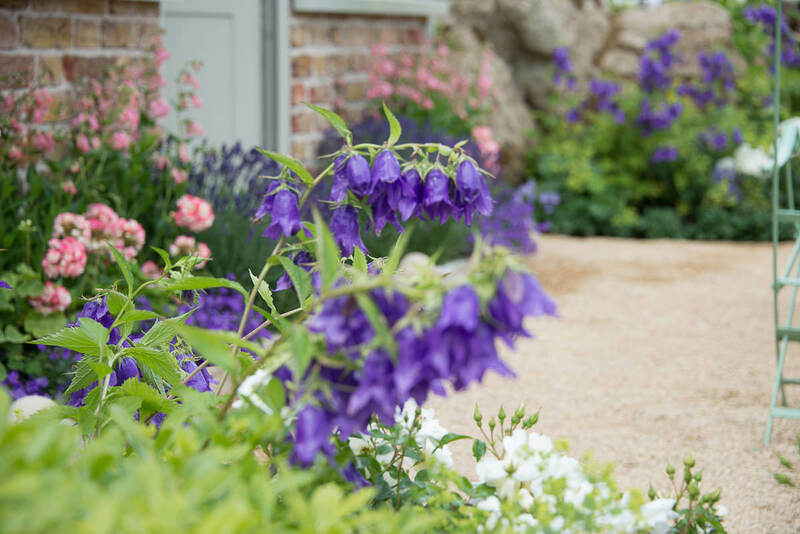 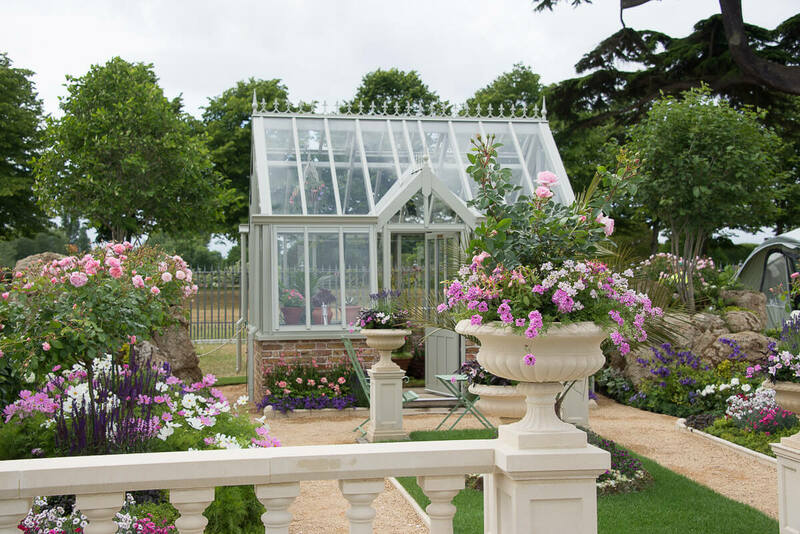 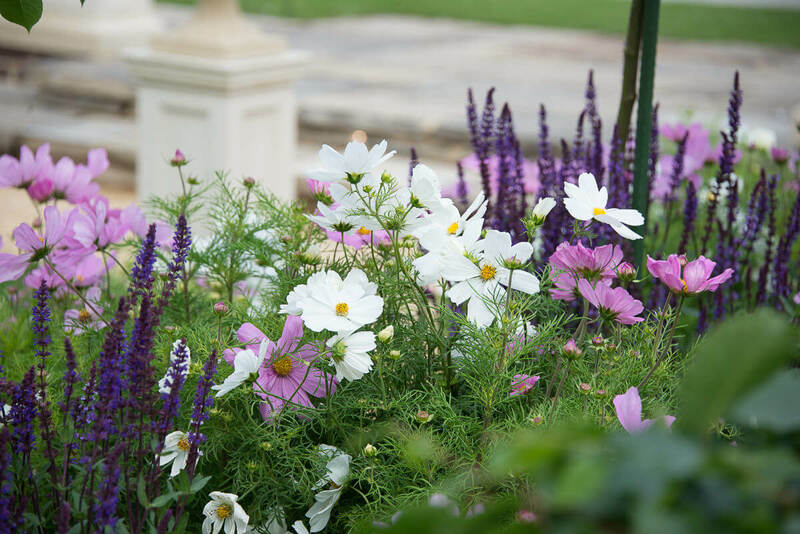 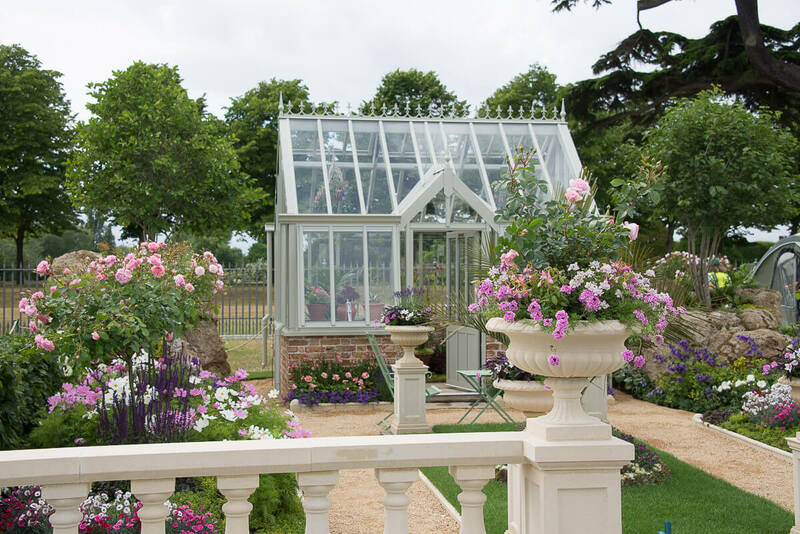 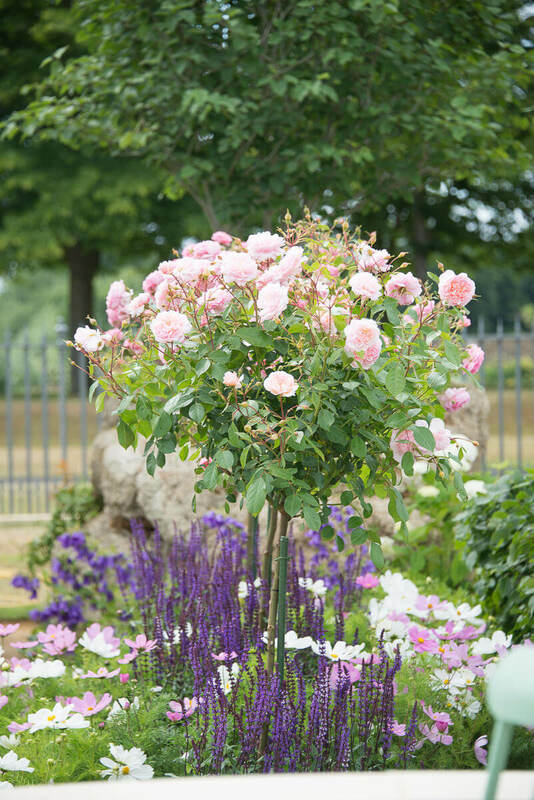 It is inspired by Jane Loudon’s Instructions in Gardening for Ladies and is designed to be admired from the terrace. 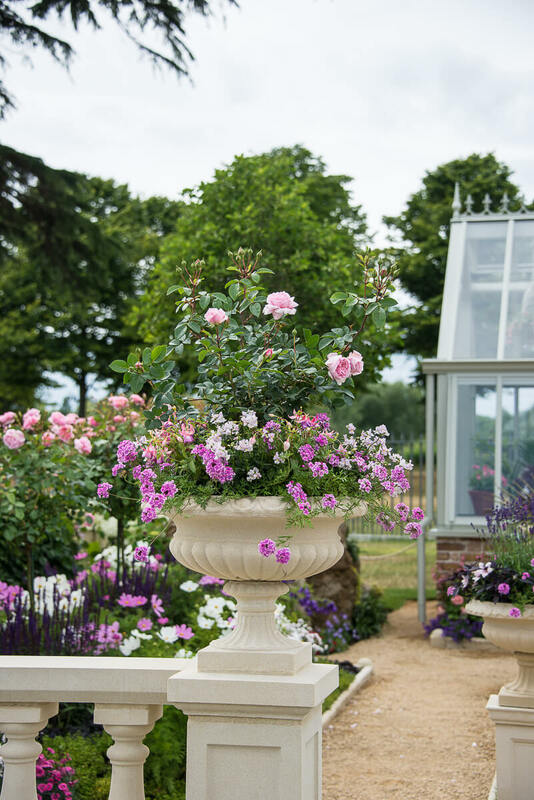 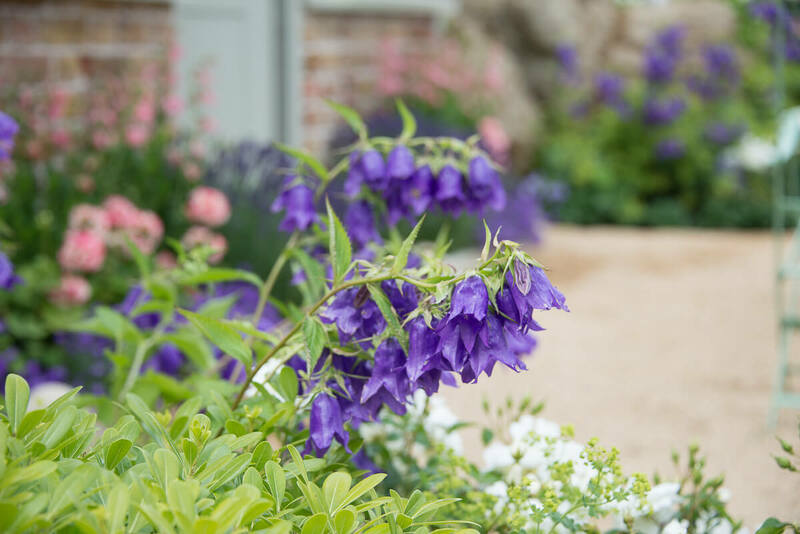 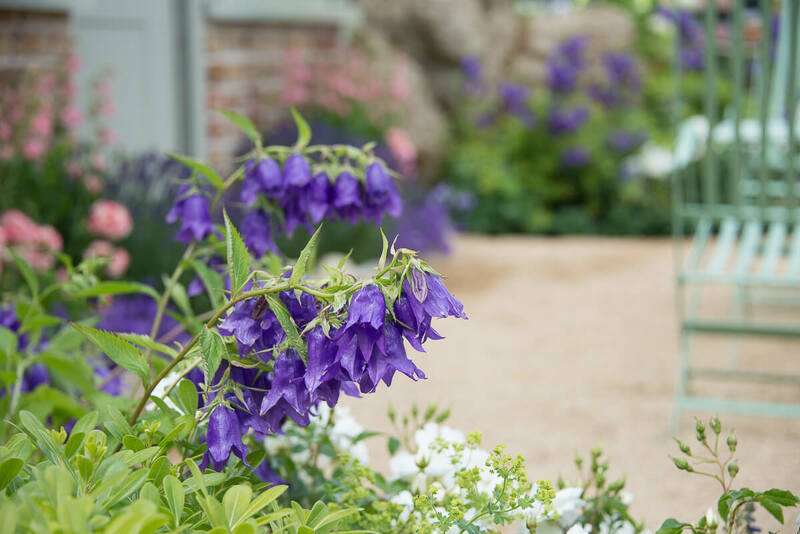 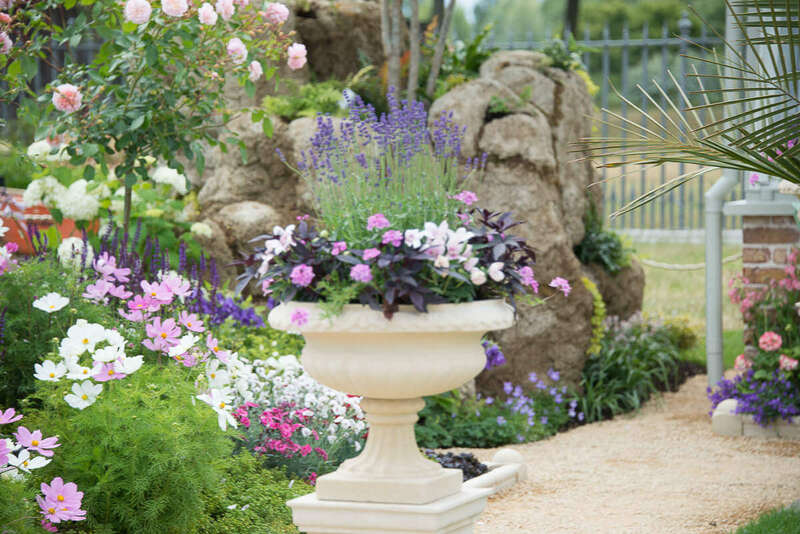 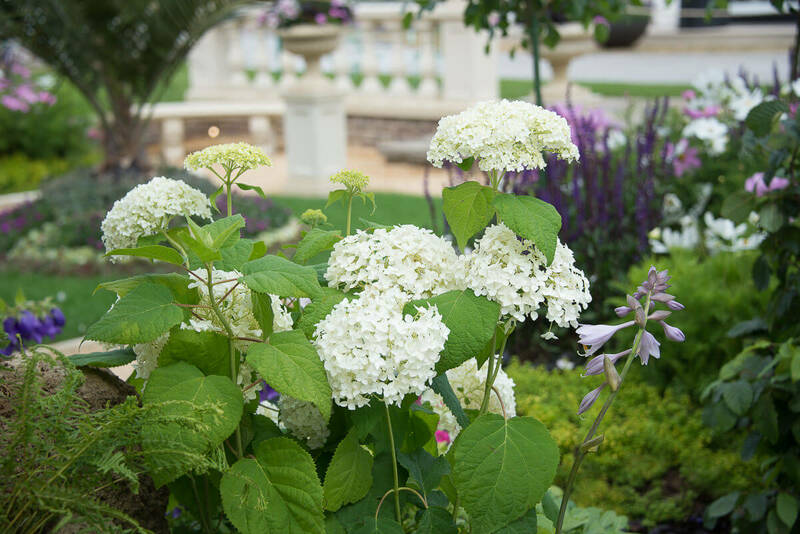 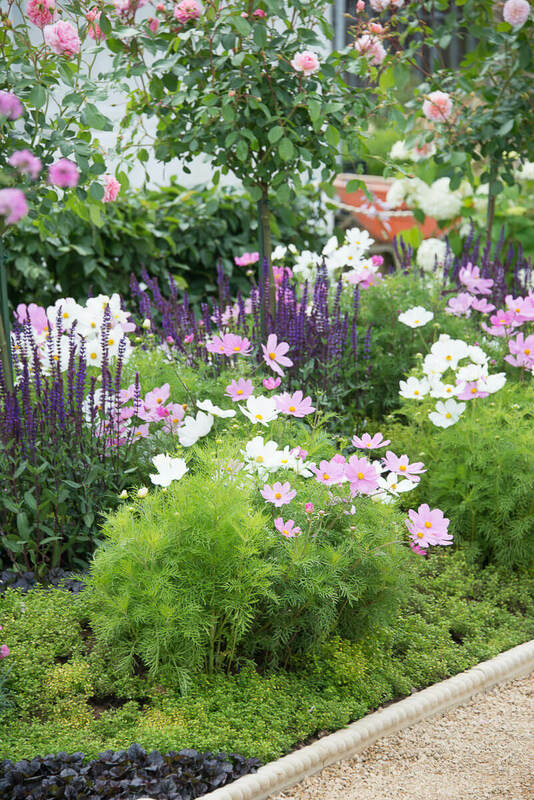 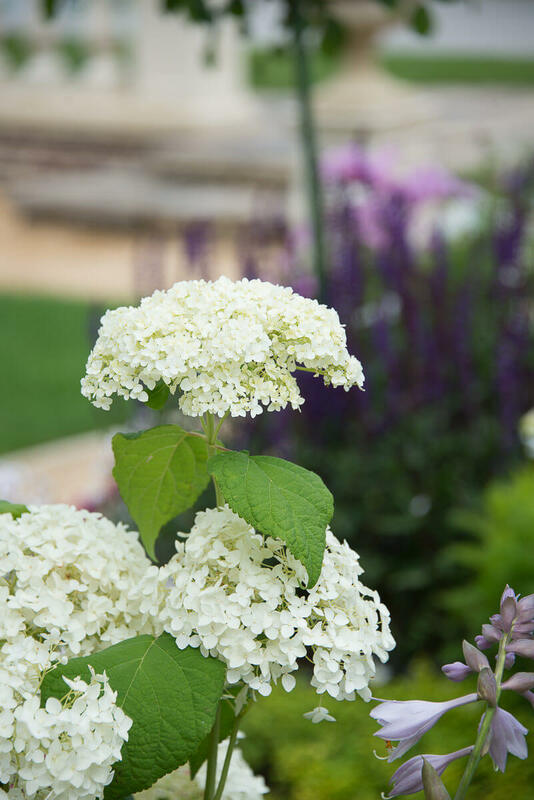 Gently banked Victorian style flowerbeds display floral scroll patterns alongside paths for promenading. 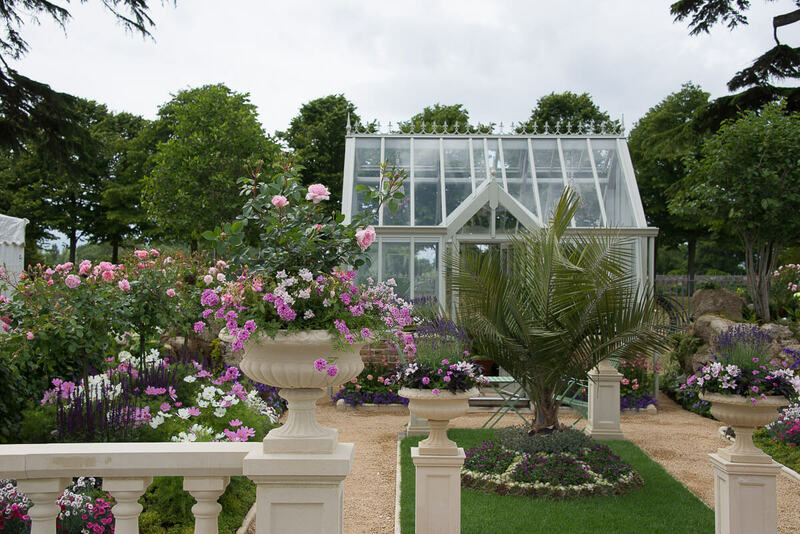 A cooling fern collection is set into ‘Pulhamite’ rockeries, both fashionable accessories of the time.The glasshouse exhibits a modest range of exotic plants and a patterned moss rug.